Here's how to enable text messages (SMS) as part of the messaging automation schemes supported by Hostfully's Messaging Engine. Then, head to the Templates and Triggers page, tab Custom Templates. 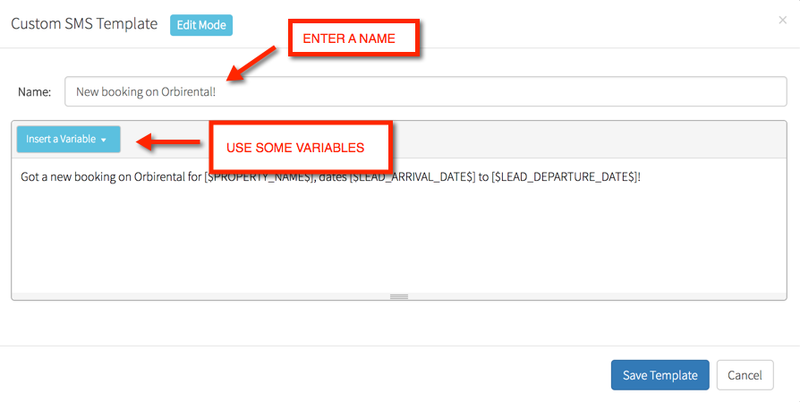 There, click on the Create a Template button, and select SMS Template. 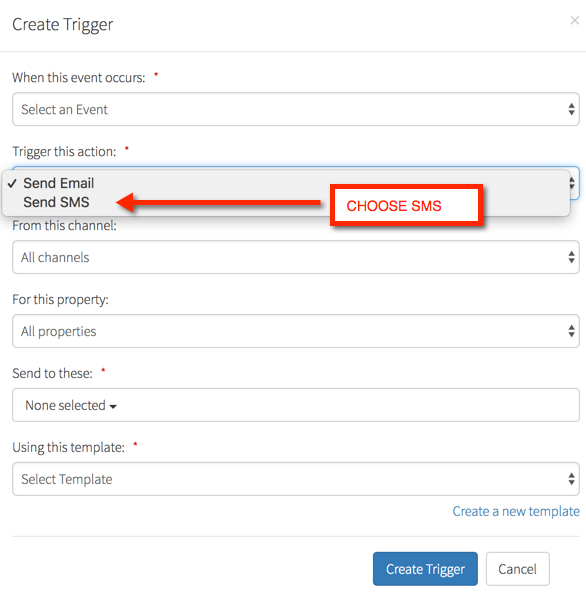 Next, head to the Triggers tab (on the same page), Create a Trigger, and select Send SMS as the action that gets triggered in association with the current trigger. Click on Create Trigger, and you're done. 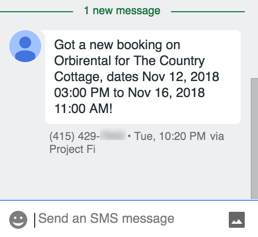 The system will now automatically send a text message to the recipients you selected on the Trigger window every time the conditions you specified in your trigger are met.